Yes! You can grow flowers in the sand and gravel used to fill your septic bed without adding topsoil! We have selected the toughest native plants in nature to match these tough growing conditions! Many studies have shown that the roots of these wildflowers do not interfere with septic systems pipes. 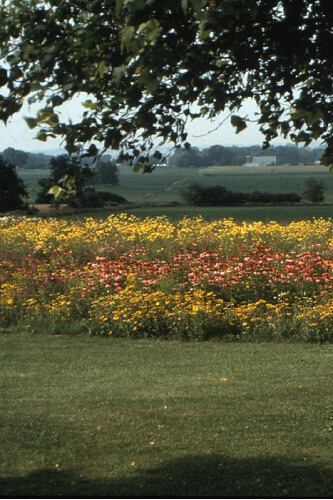 In fact, wildflowers and native grasses actually absorb the nutrients discharged into septic beds better than turf! This is ecological landscaping at its best!